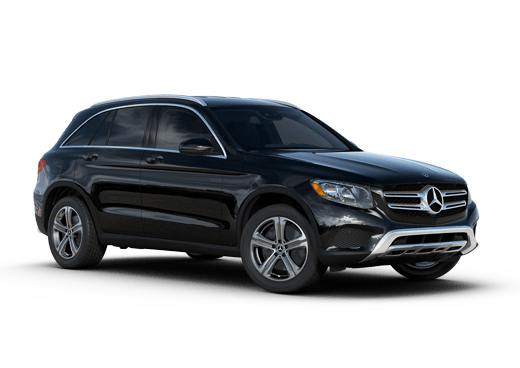 The 2015 Mercedes-Benz GLA45 AMG® coming soon to Merriam, KS will stop you dead in your tracks at first sight and leave you breathless after each drive. Crafted to produce a higher level of driving experience, the 2015 Mercedes-Benz GLA45 AMG® uses special AMG® appointments that not only enhance the overall visual presence of the crossover SUV, they also increase the vehicle’s performance. To ensure that no detail has gone overlooked and every sense of the body experiences a heightened level of Mercedes-Benz craftsmanship, the GLA45 AMG® also features an AMG® exclusive sport exhaust system, high-performance breaking equipment, speed sensitive steering wheel and many more added performance components. 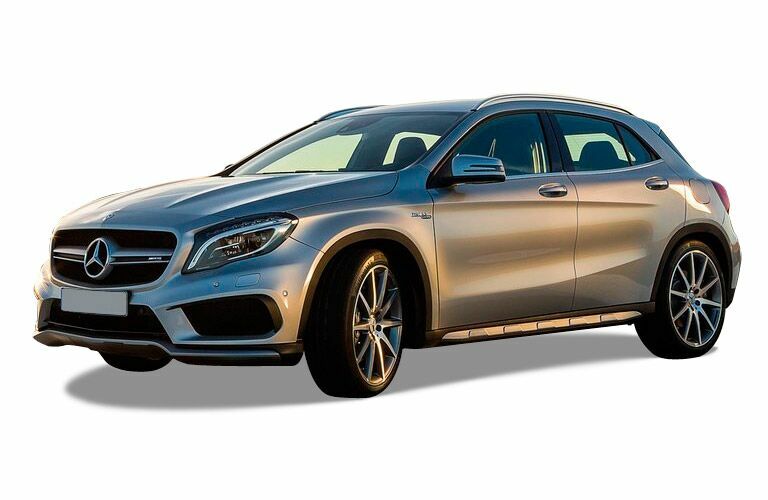 Would you like to one of the first to drive the all-new 2015 GLA45 AMG® when it arrives? Contact us today to learn how! Interested in a 2015 Mercedes-Benz GLA45 AMG? Under the menacing hood of the 2015 Mercedes-Benz GLA45 AMG® coming soon to Merriam, KS is a handcrafted AMG® 2.0-liter four-cylinder engine. 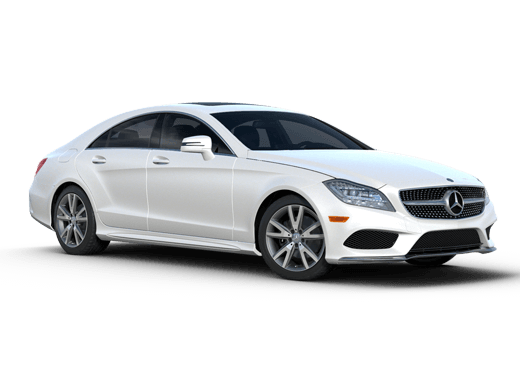 Constructed with lightweight and precisely fitted components, the GLA45 AMG® engine outputs over 350 horsepower and 332 lb-ft of torque, which makes it the most powerful four-cylinder production engine in the world. 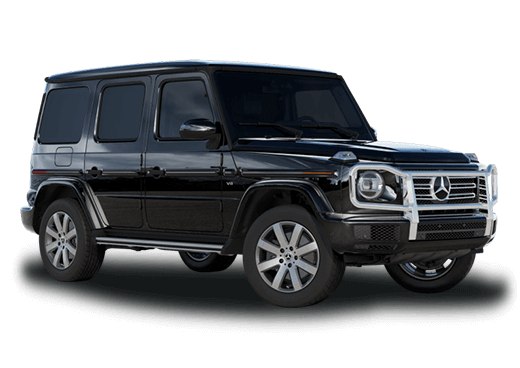 Sending world-class amounts of horsepower to the high-performance SUV's wheels is an AMG® SPEEDSHIFT® DCT (Dual-Clutch Technology) seven-speed transmission for added driving feel and performance. 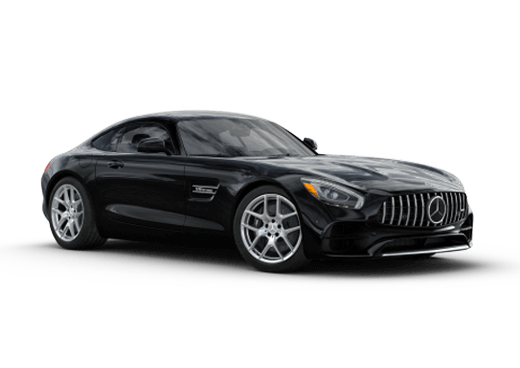 In addition, an exclusive fully-variable AMG® Performance 4MATIC® all-wheel drive system also works silently underneath the SUV's athletic body to add more driving feel and road-gripping ability no matter what surface you wish to travel on. 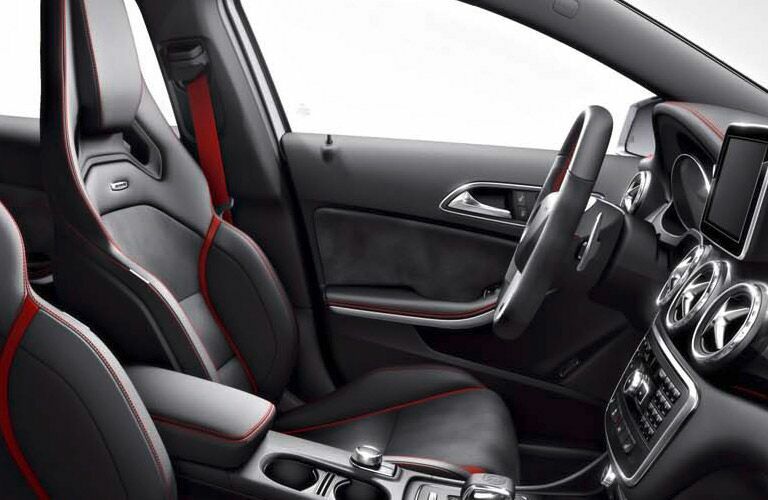 The interior cabin of the 2015 Mercedes-Benz GLA45 AMG® coming soon to Merriam, KS is constructed with both world-class sport and luxury details. Exclusively found only in vehicles that have earned the right to wear AMG® badging, the GLA45 AMG® features custom piping seats, unique carbon fiber dash accents and an exclusive AMG® gauge and information cluster. The driver and passenger are given high-back seats that add both firm support and comfort to promote pushing the GLA45 AMG® its full-performance SUV limits. Mounted alongside the Napa-leather wrapped steering wheel are also intuitive paddle shifters for moving through the high-performance SUV’s seven speed transmission and sending it from 0-60 mph in just 4.8 white-knuckling seconds.